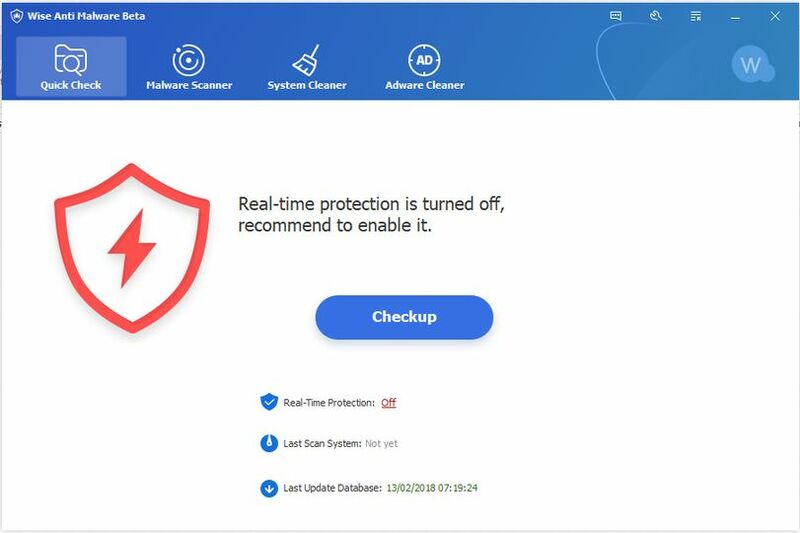 Wise Anti Malware is an anti-malware, security and cleaning tool for Windows. It offers multiple scan options that can detect and remove malware on the system. It also can scan for and detect temporary files and other items that take up space unnecessarily on your system. It can also clean the system registry.